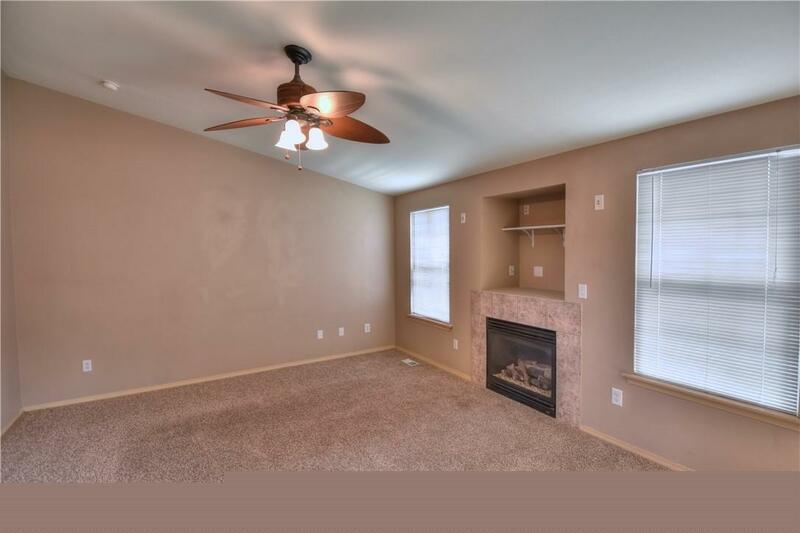 Move in ready Gem in desirable location! 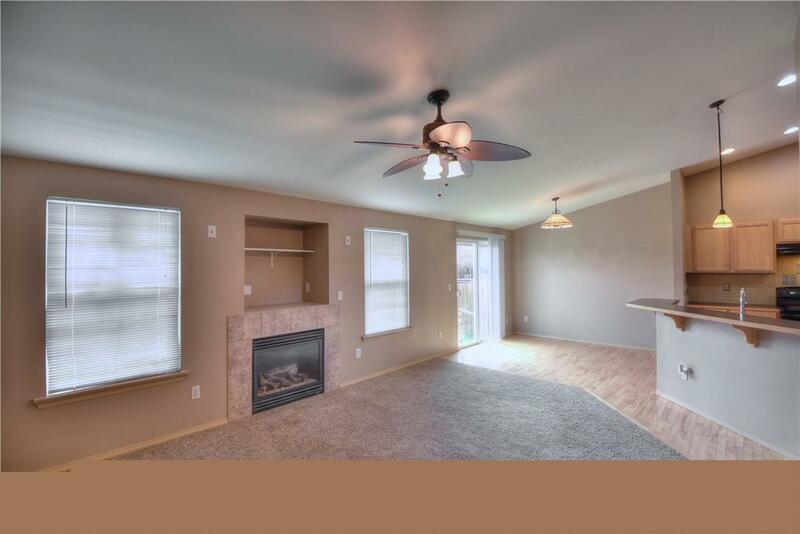 Home features a master bedroom on the main floor along with an open kitchen to family room layout perfect for entertaining. Formal dining room and kitchen features hard wood floors that flow perfectly. 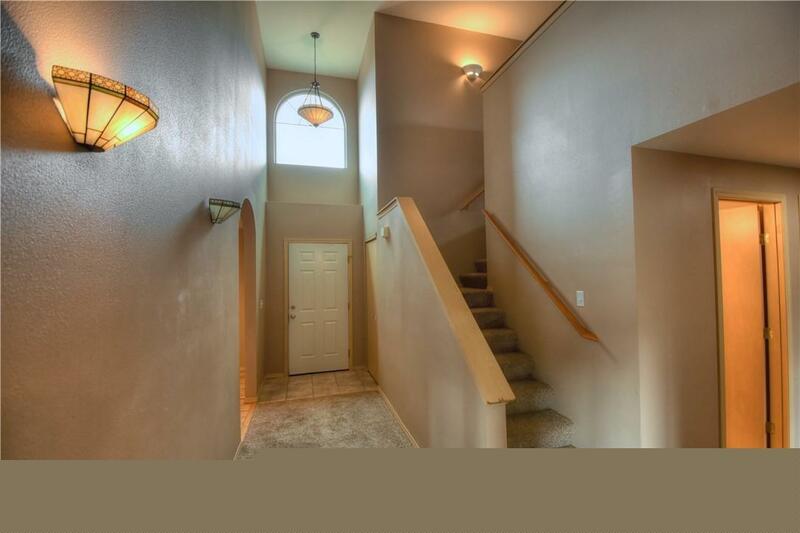 Upstairs boasts a family room along with two generously sized bedrooms one even includes a walk in closet. Enjoy the nice sized back yard that backs up to a greenbelt for privacy. 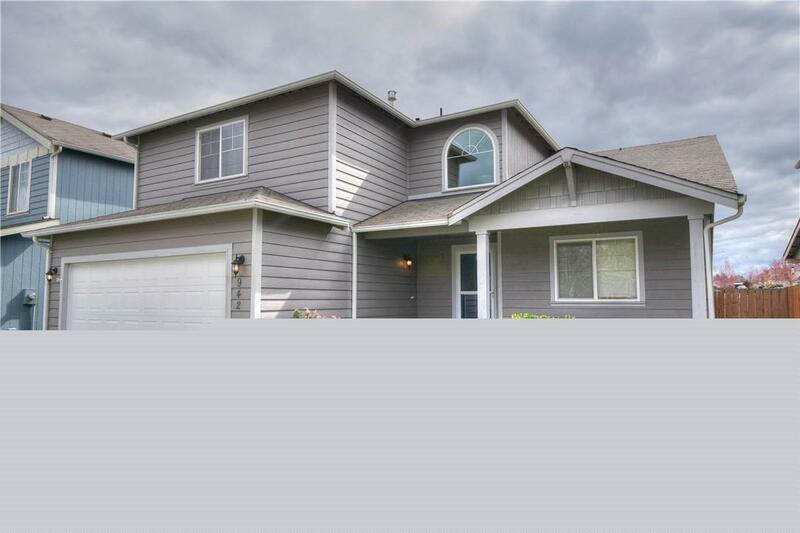 Cul-de-sac, close to shopping, I-5 and easy commute to JBLM.